I don't know about you but I am pinching myself with excitement over this month's MINTD box. I have been getting them for about a year now and every month I am truly blown away. This month's box contains 4 full size and 1 deluxe sized luxury beauty products, all tailored for the winter month's ahead, aimed to help protect, repair, balance and nourish your skin from the winter air and god knows that mine is in of need of protection since the temperature has dropped. It is all about keeping my skin hydrated and nourished in the colder months, unless you live in warmer climates, but then you would still need that extra attention, as we all know how bad air-conditioners can be and can cause havoc on one's skin, especially as it will be extra sensitive to the change in air. The value of the Winter Skincare box is £207, but only costs £65 a whopping saving, leaving you with a few extra, well £100+ extra to spoil yourself for the Christmas period or in the black Friday cyber sales which is fast approaching, plus for those that are ordering for the first time with my code WELCOME17 you will get free delivery, no matter where you are in the world to help you combat the winter chill. 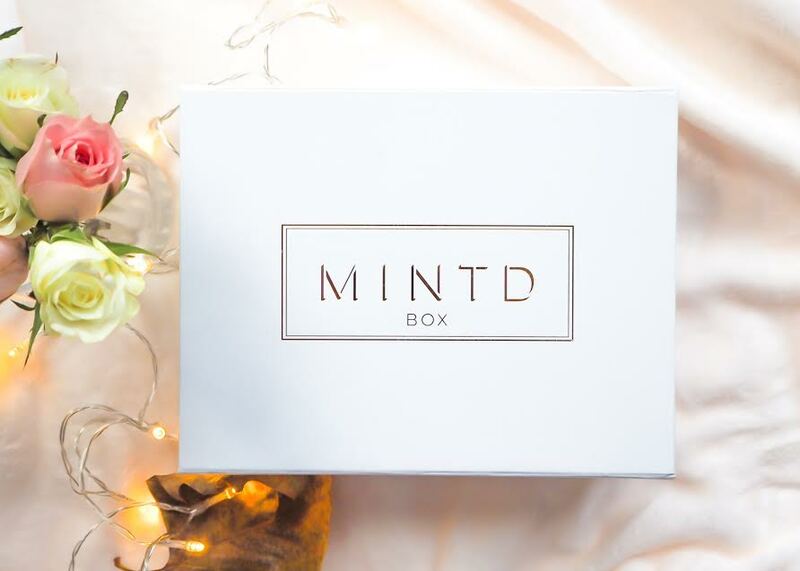 What I love and the best part about MINTD box, neatly inside you have a manual a brochure even, all about your goodies for the month and we when best, day or night to use them to give your skin that winter warm up and to help maintain a nice healthy glow all whilst keeping your skin protected. 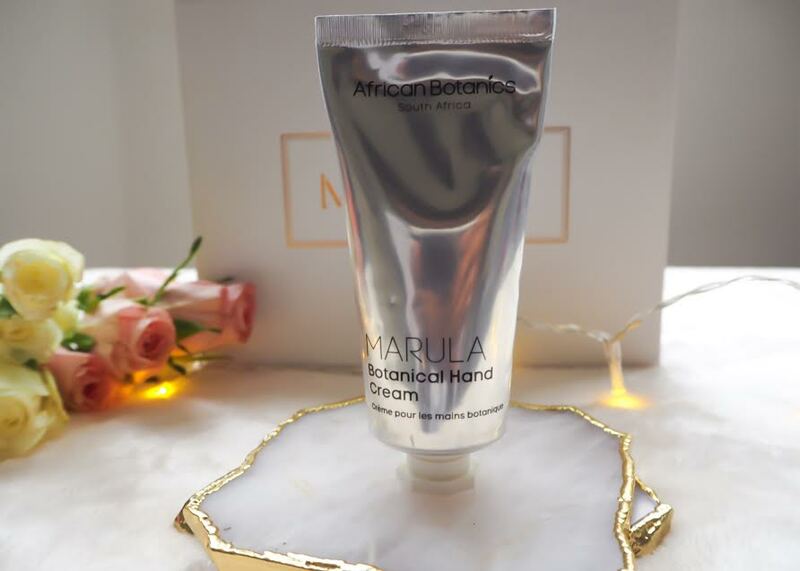 As the weather drops, so can the look of your hands and I've raved about it before, the African Botanics Hand Cream and I am going to rave about it all over again. This stuff is perfect and gives you just the boost of hydration that you need from this rich cream, it is also a great treatment for those that suffer from chapped, sensitive and irritated skin. So if you do suffer from irritations do not be put off by this hand cream which smells insane thanks to the calming ingredients of geranium and rosemary, I assure you, even I who suffers from sensitive skin, I've reached for this product time and time again, it has even helped calm my dry hands and bring them back to life thanks to the nourishing oils, butters and botanical ingredients. 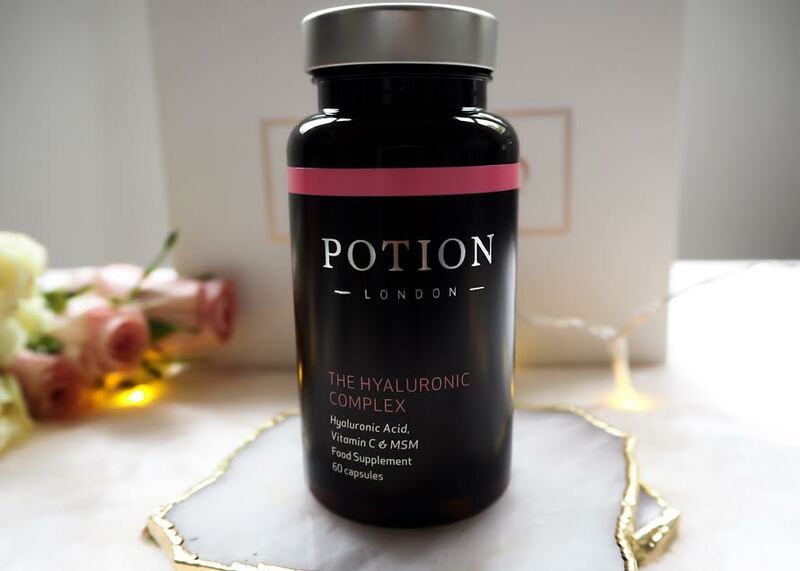 I've been taking the POTION London hyaluronic acid for a few weeks now, 3 to be precise! Did you know that almost half the body’s hyaluronic acid is found in the collagen of your skin! It is the moisture retaining properties of hyaluronic acid which keep the skin hydrated and looking plump and smooth. So needlessly to say, you know i've not been a fool to let these go, yes I can say that it has worked for me and it will for you too, but I think that is a stretch as everyone reacts differently and notices different results, for me I have seen a change not a drastic one but a good one, and I have faith that if I keep on taking these supplements my skin will reap the benefit of it. 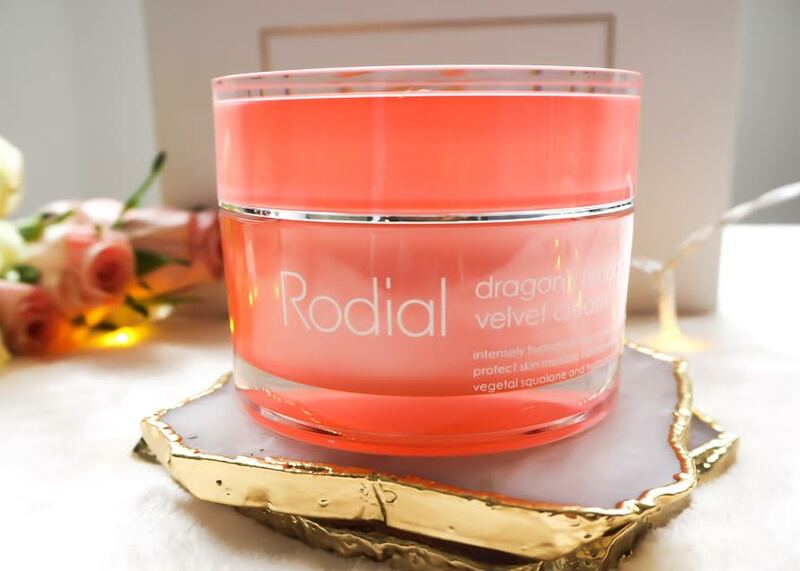 as I like to use this cream at night does look plumper and hydrated and less red in the morning, is it worth its weight in dragon blood? Yes, every penny. 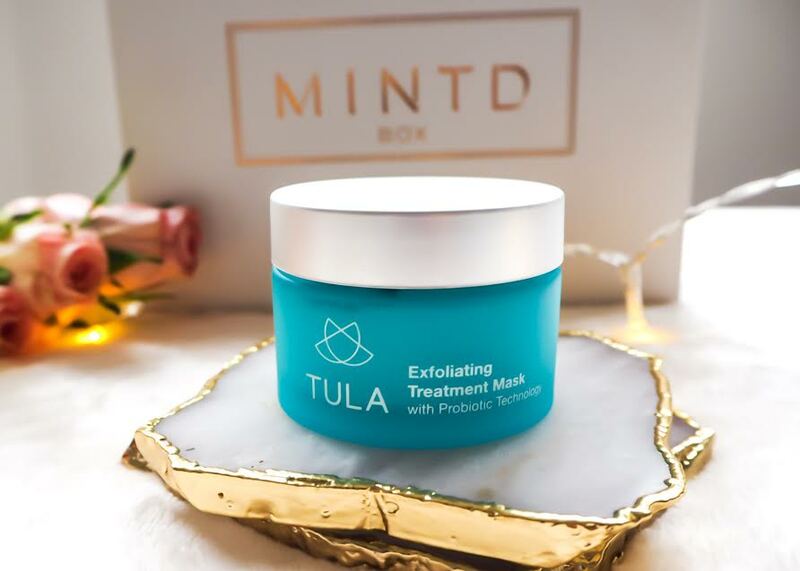 Winter is a total nightmare on our skin, the cold weather strips off our natural moisture which can leave our face very vulnerable, but with Tula's, exfoliating treatment mask which I like to apply a thin layer of, as a little goes a long way a few times a week after my nighttime cleanse, this mask just gives it that extra cleanse and exfoliation all whilst restoring moisture back in to your skin. Something I've recently noticed is that mud mask does not put back moisture, but instead I find that it dries out the skin further, and that is not what I want in winter or any other months. The exfoliating treatment mask is a great step to add to your beauty routine to help prepare your skin for the next. 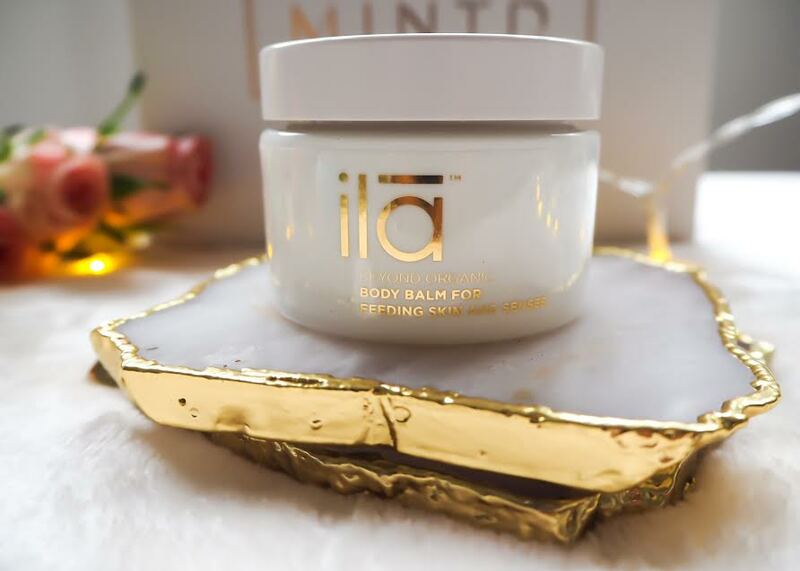 Up next, is the darling deluxe sized Ila Spa beauty balm which I am obsessed with, it is not just aimed for women but men too and this is the perfect treat for your feet a few times a week at night, or before you go to bed even (i hate wearing socks in bed). Whilst this balm can be used all over your body, I like to use this on my feet once I've gotten out of the bath, pull some nice cosy socks on and let it just work its magic and restore hydration back into your feet, elbows and knees too. 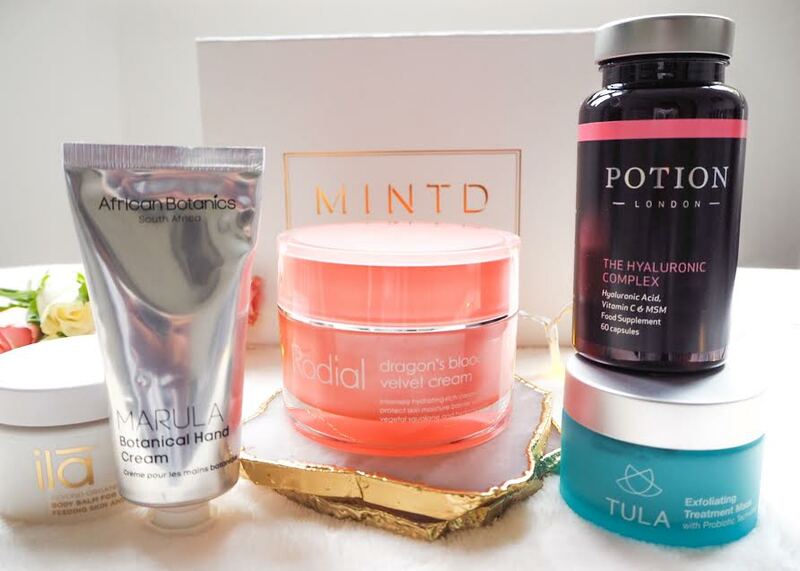 And there you have it, this month's Winter Skincare box from MINTD! Have you tried it yet, what are your thoughts, the above products even?